NET WT. 12 OZ. / 340 ML. 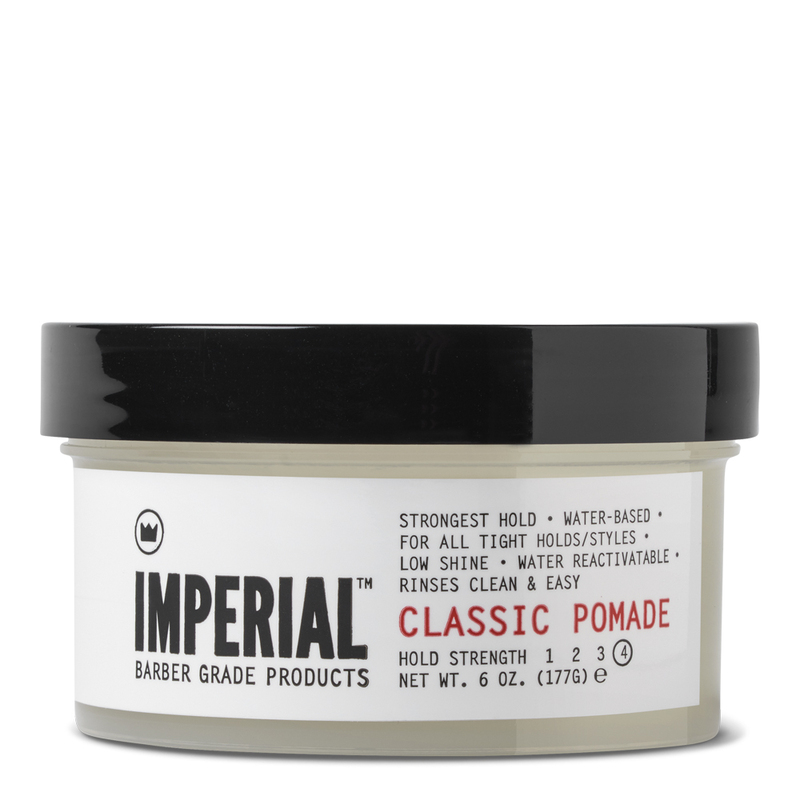 Our hydrating vitamin B5 infused GEL POMADE combines the best properties of gels and water-based pomades to create a new hybrid styling medium. 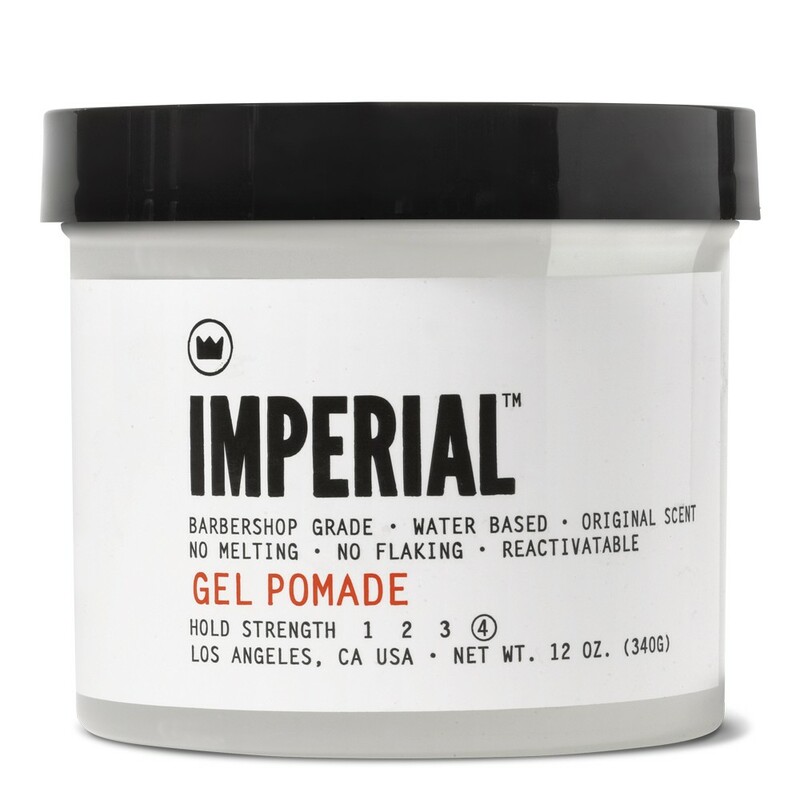 GEL POMADE goes in light and smooth. 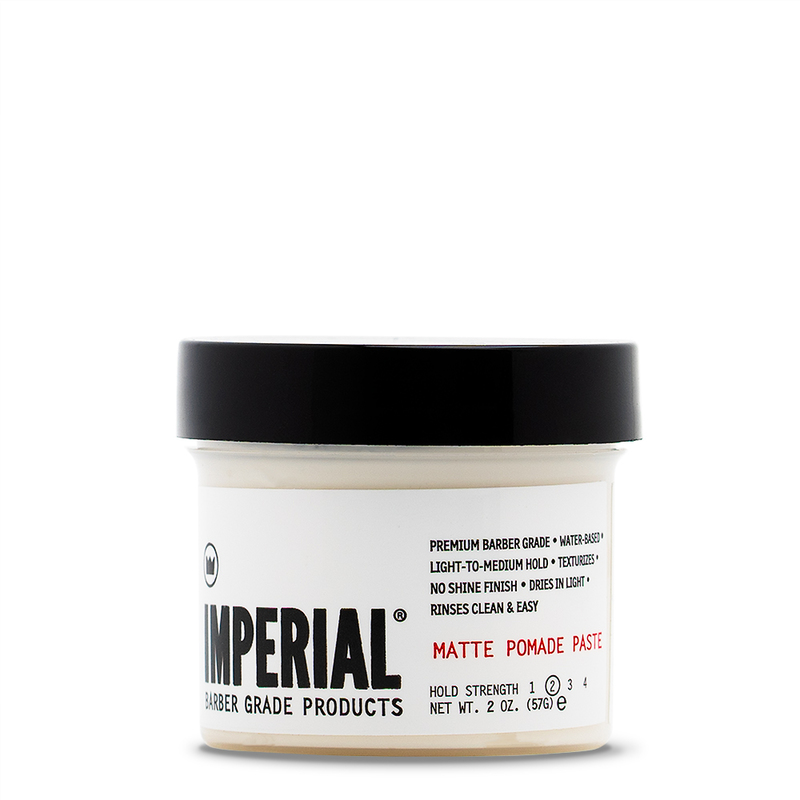 It provides a sculptable precision that will dry into the hair and harden for an all day, stay-in-place hold. Hold strength is determined by the amount of product used and the amount of water in your hair during application. It also works well as a base. 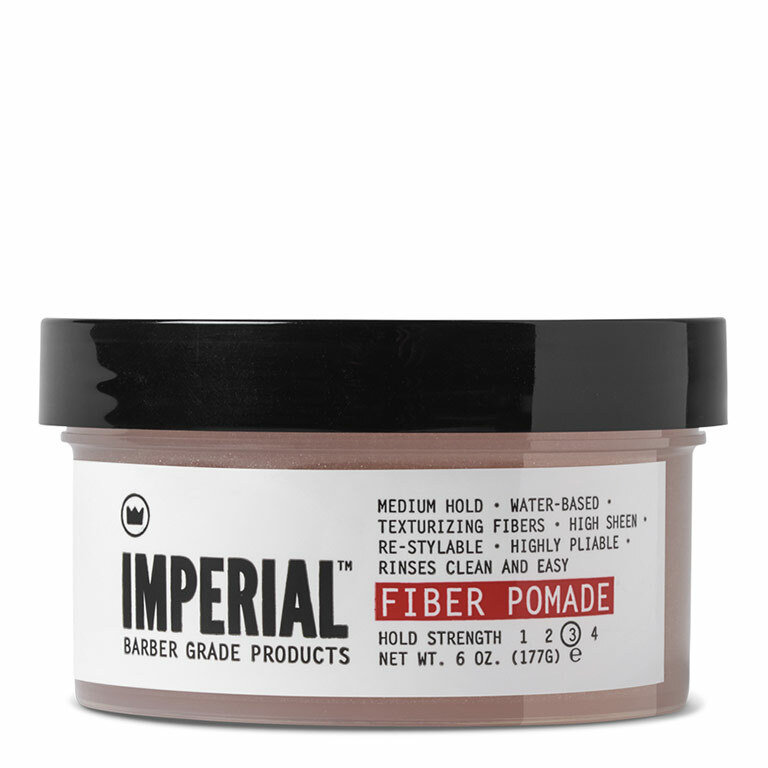 Some users mix or “cocktail” this product along with our CLASSIC, BLACKTOP, or FIBER POMADE for precise holds on the sides or to add volume with a light blow dry. 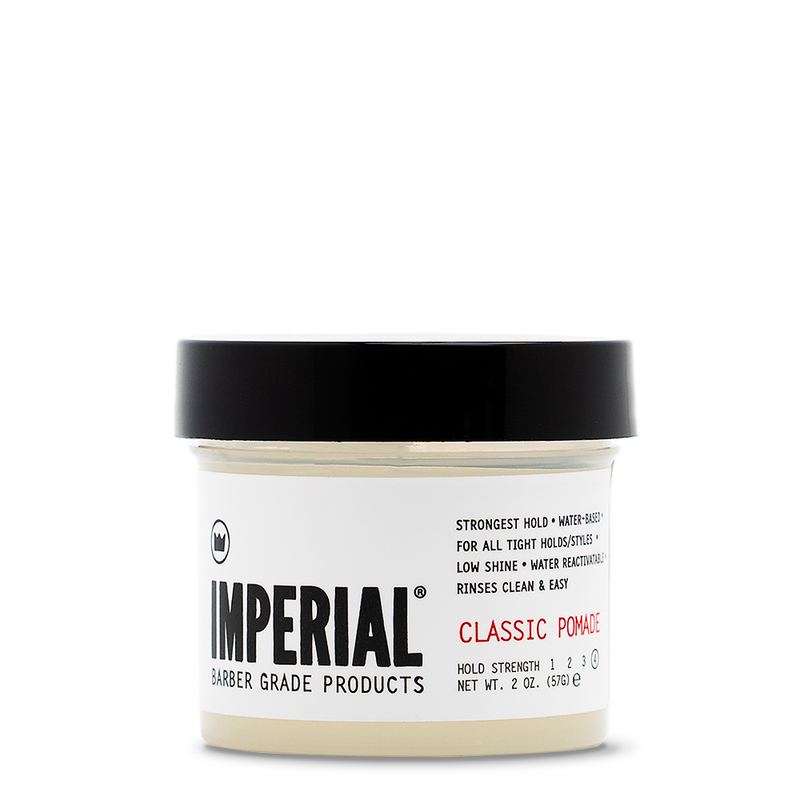 GEL POMADE is especially good for thickening and enhancing volume with thinner hair. It’ll also enhance curls if crunched into the hair. And just like our other hair finishing products, it’s water-reactivatable and conveniently rinses out. Also available in a travel-friendly 2 oz size.